Karina trained in St. Austell as an apprentice and went to College for an extra two years to gain her Level Three in Hairdressing. Since then she has worked in various salons gaining more and more experience until she finally settled in St. Ives where she has run this successful hairdressers since 1996. Karina has trained at top schools such as Vidal Sassoon in London and continues her training throughout her career. Karina particularly likes cutting and colouring. 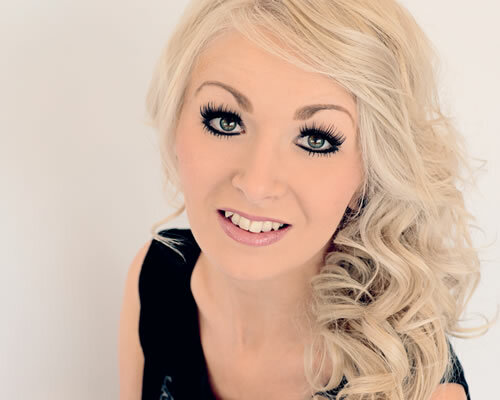 Joanne has been hairdressing since she was 16 and has carried out her training in Glasgow and London. 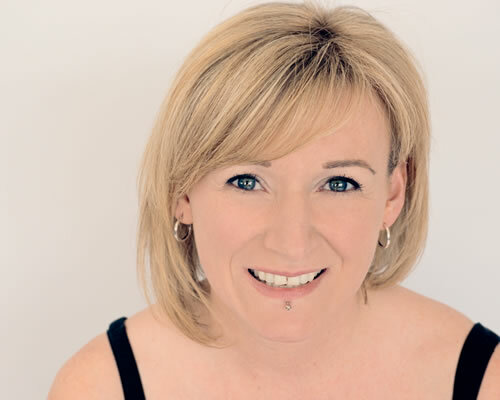 She has worked in St. Ives since 2013 as a Senior Stylist and Manager. Joanne holds a strong passion in hairdressing and likes to help train the apprentices in the work place. Carly has been hairdressing since 16. She trained in Glasgow and ran a salon in St. Ives for many years. Carly is full of enthusiasm and is really enjoying hairdressing more than ever! 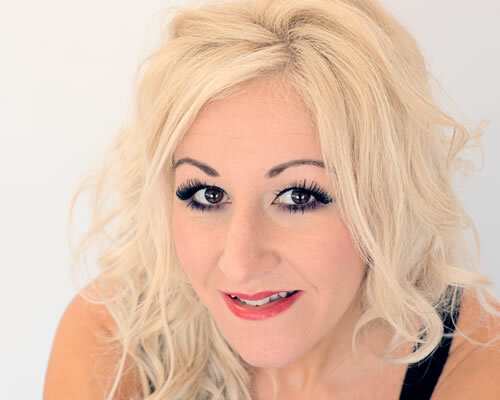 Sam has been a qualified hairdresser for twenty six years, she trained in Southend-on-Sea , Essex in a chain of five salons, she gained an array of experience in a wide range of hairdressing skills. These included perming, colouring, cutting, hair-up/wedding hair and hair extensions. Sam has completed several courses in advanced colouring, advanced hair-up at the Goldwell Academy, and has been a Great Lengths Professional for fourteen years. Sam has been working at Karina Zimmer Hairdressing for four and a half years and enjoys being part of this friendly and highly skilled team. If you would like to put yourself forward as a hair model for our apprentice’s to work on please call us and ask to be booked in on a training session – you will only be charged for products used. *Out of hours appointments are available please call the salon to arrange. *Out of hours appointments are available, please call the salon on 01736 795847 to arrange.